TREECO tree surgeons offer professional and courteous service for all your tree service needs. We offer a wide variety of tree services provided by certified arborists. We work until the job is right and pride ourselves on customer satisfaction. 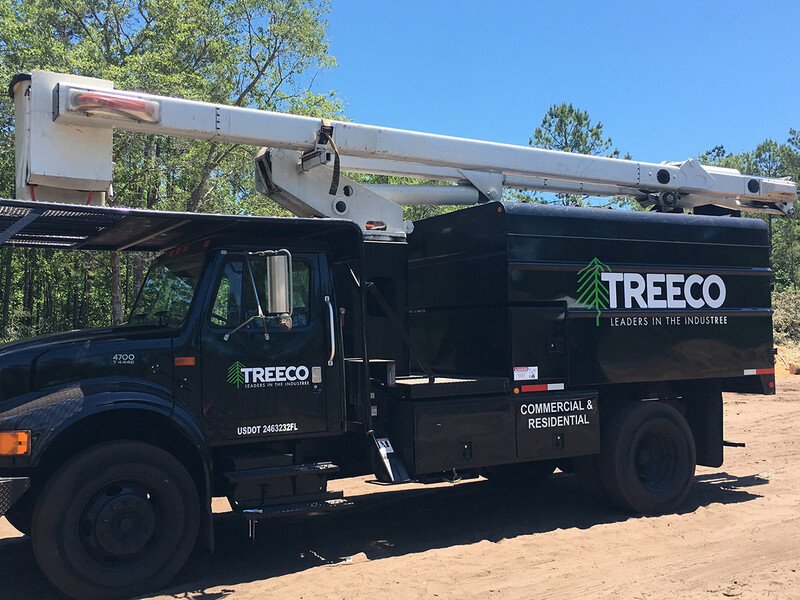 TREECO is one of the few tree companies in Florida with certified arborists on staff. Arborists have years of education and training in tree biology and maintenance.